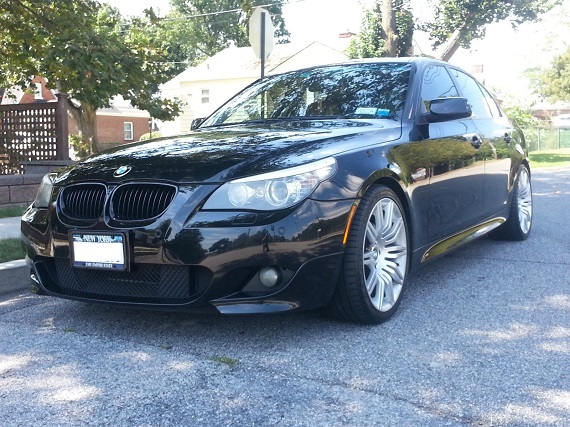 For years, the BMW 5 Series has served as a textbook example of a sports saloon. 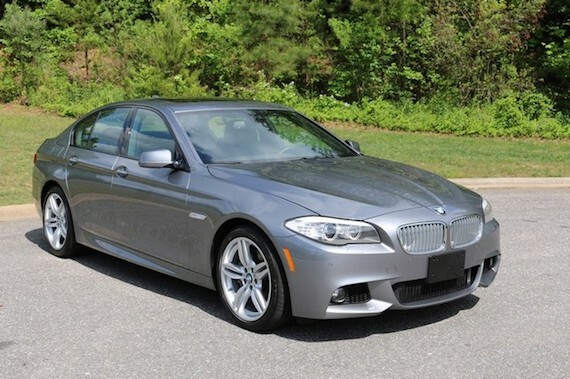 While BMW kept perfecting this genre of automobile, Mercedes-Benz spotted an opportunity in the market, developing a whole new vehicle sector: the four-door coupe. 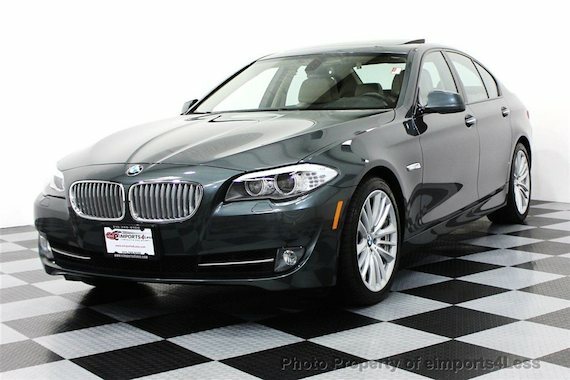 The phrase seems an oxymoron but what you are really getting is a four-door vehicle with a much more swept back roofline and four-place seating in most cases. Even Volkswagen muscled their way into this segment with their Passat CC. Today we’ll take a look at two recent BMW offerings, both with V8 engines mated to a 6-speed manual gearbox: the 550i and the M6 Gran Coupe. 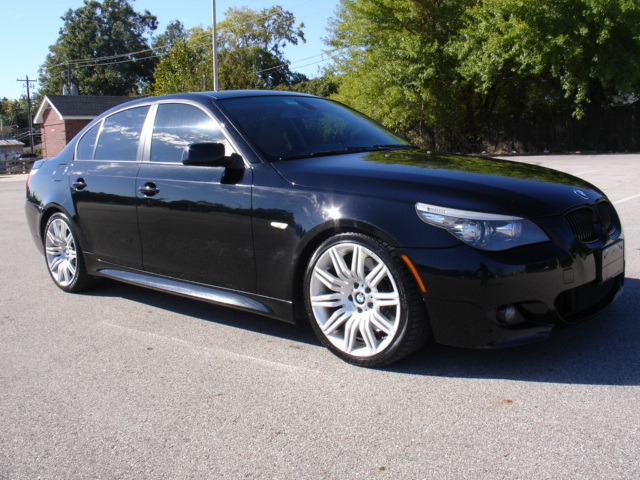 We’ll start with this 2012 550i for sale in North Carolina. After watching a 2007 Ferrari 599GTB with a 6-speed manual gearbox hammer for almost $700,000 at this year’s Amelia Island RM Sotheby’s auction, I had mixed feelings. Surely that was a princely sum for a relatively new Ferrari, but with only 20 produced with the manual gearbox for the US market, one has to think cars like these with three pedals will continue to increase in value in an era when the shift it your own option seems to be fading away. 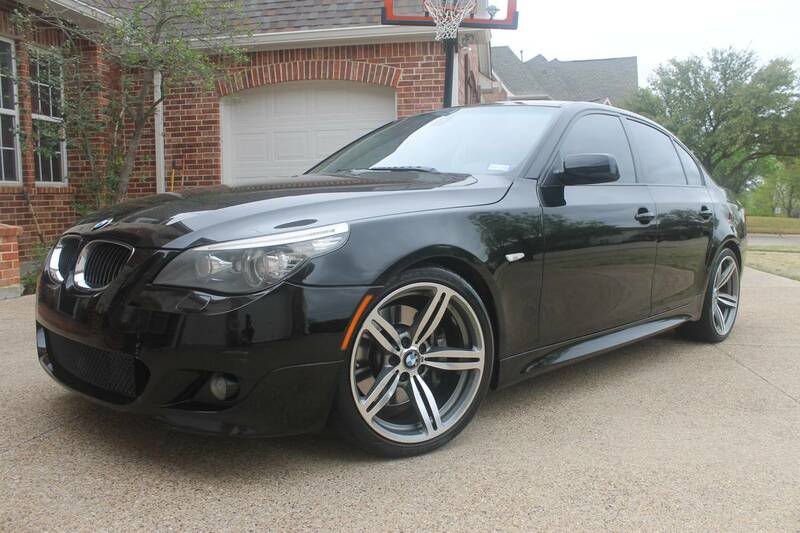 This 2011 BMW 550i with a 6-speed manual is part of that dying breed for sure, as you can no longer buy a new 550i in the US market with a manual gearbox. Sure, you can opt for the 6-speed manual in some lesser engined variants, but the combination of the lusty turbocharged V8 and joy of rowing your own through what is undoubtedly one of the smoothest gearchanges around certainly has its perks.